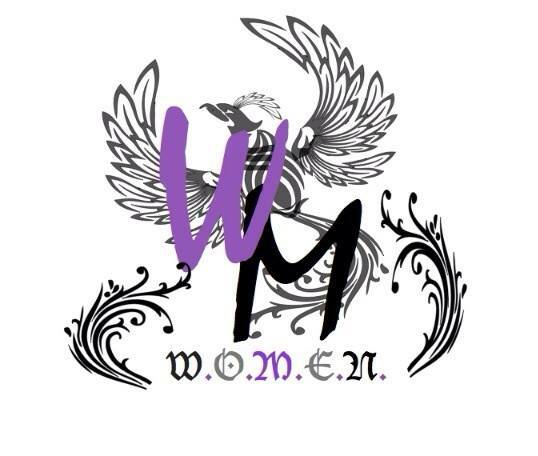 We are very happy and excited to announce our participation in the “Women Empowerment Fashion Show” taking place June 15th, 2014 at the Wisconsin African-American Women’s Center in Milwaukee, WI. The event, which is being organized by the W.O.M.E.N. Movement, will be a fun-filled day of fashion while raising awareness of empowerment and unity amongst women. This show is powered by WOMEN: from the designers to the entertainment to the photographers. Featuring designs and styles by Taylor & Ford, Co., FAME Clothing, Punkie Brewster, Purple Lion Boutique, High Life of Fashion Boutique, Closet De’Moi, Bee Cosmetics, DeeMolishment, and more, the goal is to show our community just how talented and creative women in Milwaukee truly are!